André Blais is a Professor of Political Science at Université de Montréal. As a specialist in the study of elections, he has interests in the fields of voting behaviour, public opinion, electoral systems, and political participation. 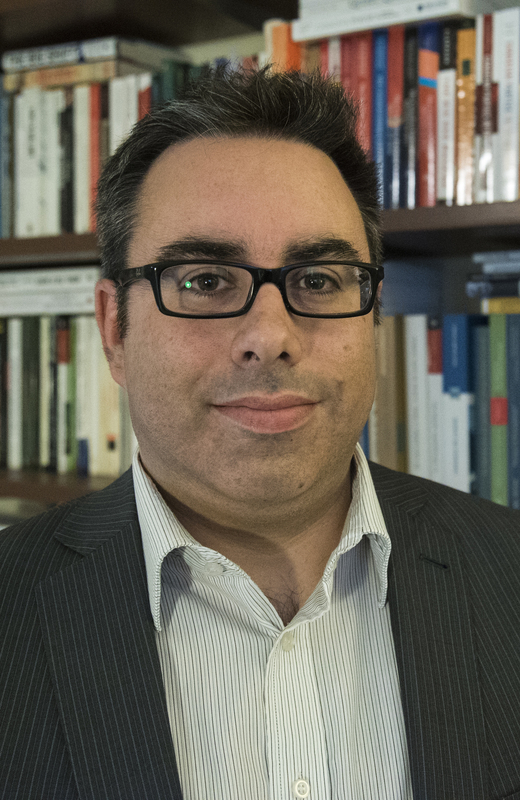 As well as exploring the behaviour of voters and parties during 26 elections held in 5 countries through the Making Electoral Democracy Work (MEDW) Project, Professor Blais also researches the comparative behaviour of voters and parties in the context of regional, national, and European elections. His work makes use of a variety of quantitative methods, such as surveys and experiments. He is the Chair of Electoral Studies at Université de Montréal. 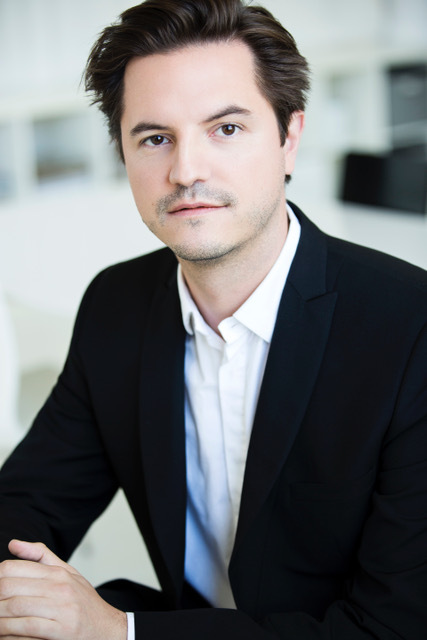 Marc André Bodet is an Associate Professor at Université Laval, specializing in Quebec and Canadian politics in a comparative perspective. 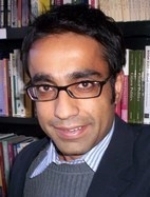 His research explores political parties and elections through various techniques of quantitative analysis, such as surveys and official electoral results. Currently, he is collaborating on research concerning the role of citizens in a responsive and responsible democracy. Colette Brin is a Professor at Université Laval and Director of the Center for the Study of Media (Centre d'études sur les médias). 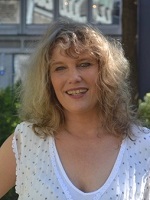 A former journalist, she remains closely connected to communities of practice in journalism and communication; her current research explores the transformations underway in this field. Additionally, Professor Brin is carrying out work on the role of digital news in Canada, as well as on local and regional media in Quebec. She uses diverse research methods, especially content analysis, qualitative interviews, surveys and ethnographies of media production. 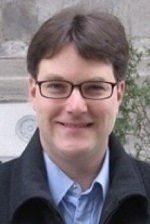 Jeremy Clark is an Assistant Professor at Concordia University. He is a specialist in software engineering, with a particular interest in internet voting security and network security protocols through the use of algorithms, network analysis, and computer systems. Professor Clark is the principal investigator of a research project on online services for private users and blockchain technologies as a possible tool for political parties. Ruth Dassonneville is an Assistant Professor at the Department of Political Science at Université de Montréal. Ruth also holds the Canada Research Chair in Electoral Democracy. She is primarily concerned with public opinion and voting behaviour. More specifically, Professor Dassonneville is interested in the causes and consequences of electoral dealignment. She makes use of a variety of quantitative methods, such as multi-level modelling and longitudinal analysis. For example, her current projects focus on how dealignment affects parties' behaviour and ideological positions. 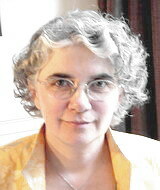 Roxane de la Sablonnière is a Professor of Psychology at Université de Montréal. An expert in social psychology, she is particularly concerned with the processes of social change on individuals. Her research explores individuals' cultural identities, as well as ethnic and intercultural relations. 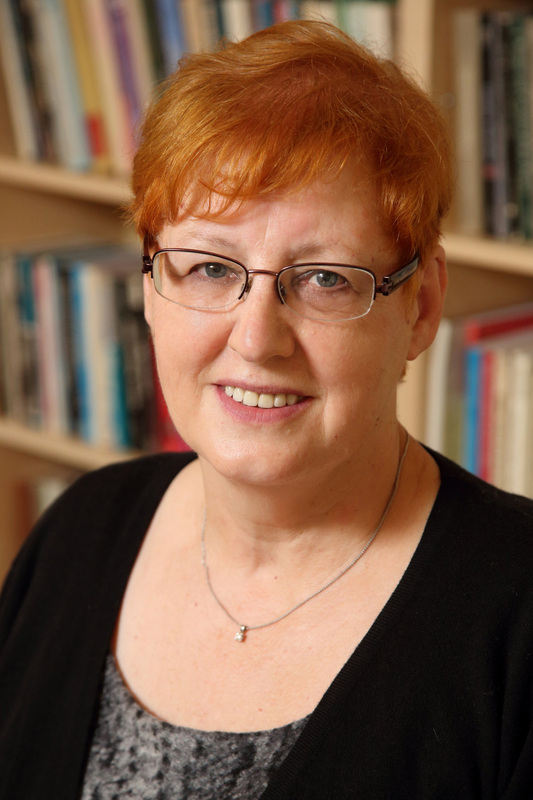 Her previous research has looked at diversity policies such as multiculturalism, interculturalism, and secularism. Professor de la Sablonnière's current endeavours are centered around exploring social change in Inuit communities. 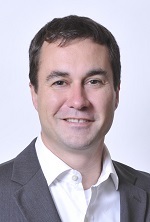 Arnaud Dellis is a Professor in the Department of Economics at UQÀM. 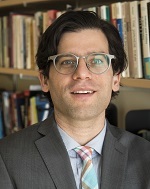 Using game theory and experimental economics, his research examines the economic implications of electoral system reform. He is also interested in questions of information provision by interest groups and its effect on the quality of public policymaking. 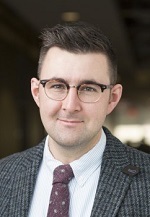 Professor Dellis is also a co-investigator on research that looks at the effects of taxation and social programs on economic efficiency and distributive justice. 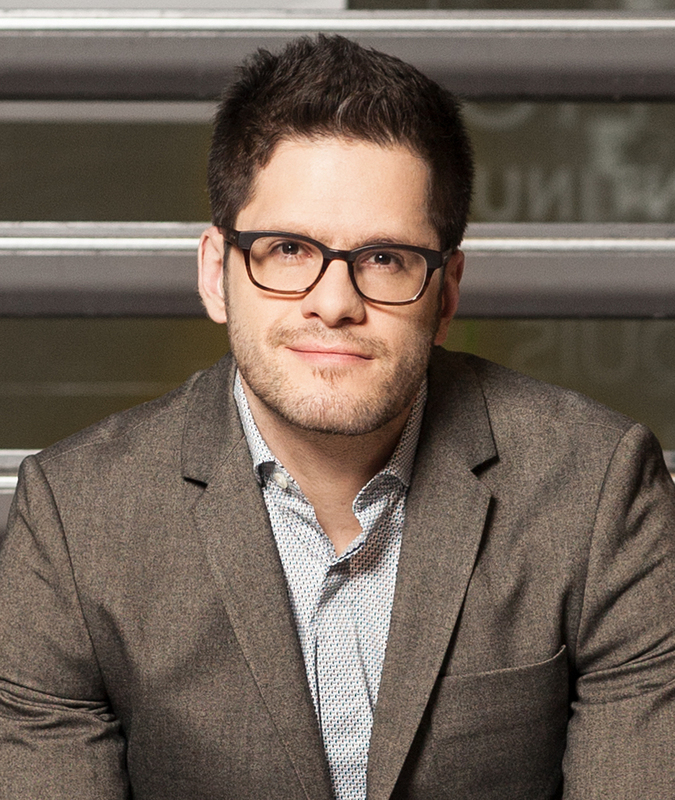 Yannick Dufresne is an Assistant Professor of Political Science at Université Laval. His research interests include the study of public opinion, electoral studies, political psychology and political communication. 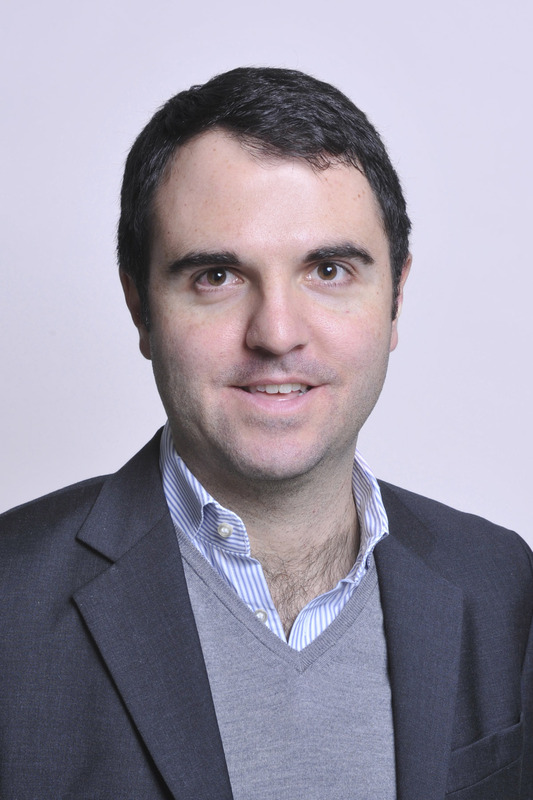 His research projects focus on the democratic processes and political strategies in the Big Data age. He holds the Chair of Leadership in Education in the Digital Social Sciences. 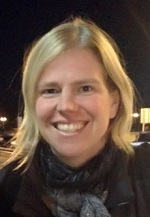 Claire Durand is a Professor in the Department of Sociology at Université de Montréal. An expert in survey methodology, her work primarily focuses around surveys, errors in their execution and interpretation, and their importance in the public sphere. 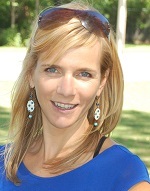 She is the Principal Investigator of a project on the statistics on the First Nations population of Quebec. 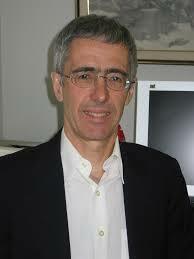 Professor Durand is also the Vice-President of the World Association of Public Opinion research. 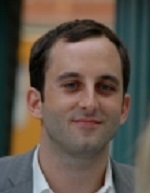 Aaron Erlich is an Assistant Professor of Political Science at McGill University. His research interests concern questions of democratization, information dissemination, political behavior, political participation, and public opinion in the Former Soviet Union, Eastern and Southern Africa, and Mexico. Professor Erlich's research makes use of a variety of methods, such as field experiments, survey experiments, and mixed-method research designs. 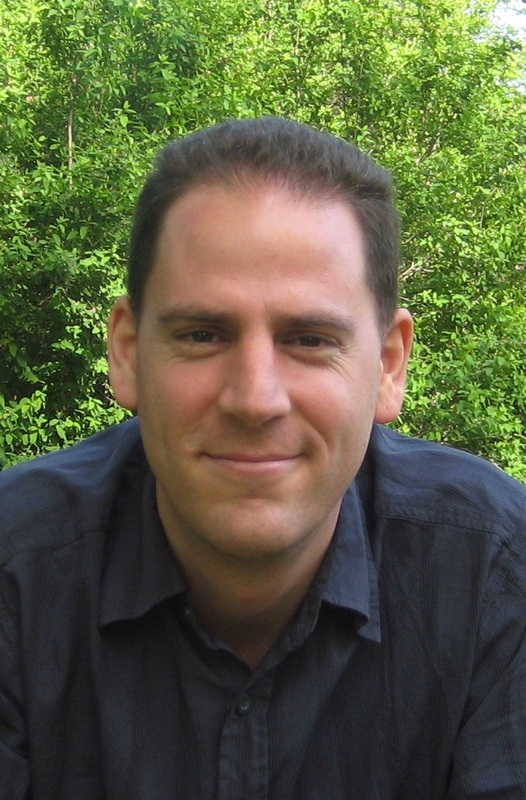 Patrick Fournier is a Professor in the Department of Political Science at Université de Montréal. His research interests focus around the theme of political psychology, notably political behaviour, citizen competence, and opinion change. In addition to being the principal investigator of the 2011 and 2015 Canadian Election Study, he is also the principal investigator of a research project on reactions to negativity. 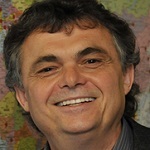 François Gélineau is a Professor of Political Science at Université Laval. A specialist in Latin American politics, his reserach interests revolve around questions of voter turnout, electoral accountability, economic voting, and public opinion. 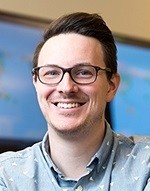 Some of his prior research has looked at how the Michigan model of voting behaviour applies to Latin America. Professor Gélineau also holds the Research Chair on Democracy and Parliamentary Institutions at Université Laval. 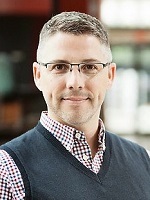 Jean-François Godbout is an Associate Professor of Political Science at Université de Montréal. He studies political institutions in Canada from a comparative perspective and is mainly interested in legislative behaviour. He is currently carrying out research on analysing legislative speeches in the Parliament of Canada. He is one of the editors-in-chief of the Canadian Journal of Political Science and is Director of l'Observatoire des fédérations, a research unit of the Centre détudes et de recherches internationales de lUniversité de Montréal (CÉRIUM). 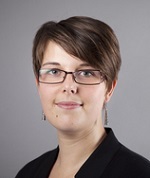 Allison Harell is a Professor of Political Science at UQÀM. She specializes in political behavior and public opinion in industrialized democracies. More specifically, she is interested in the implications of ethnocultural diversity and gender on citizenship. She has recently been working on research on psychological orientations to politics, on the role of values in multiethnic contexts, as well as young people's reactions to changes in ethnic and religious diversity. Her research combines traditional survey techniques with experimental methods. 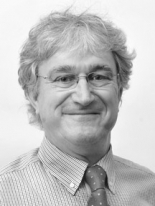 Professor Harell is also the UQÀM Chair of Research in Political Psychology of Social Solidarity (CPPSS). Mebs Kanji is an Associate Professor in the Department of Political Science at Concordia University. As a specialist of Canadian politics, he has an interest in questions of value diversity and social cohesion. His recent publications have explored support for politicians and democratic values in Quebec. Professor Kanji is also involved in research on religion and the state. 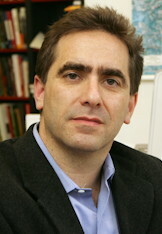 Richard Nadeau is a Professor of Political Science at Université de Montréal. 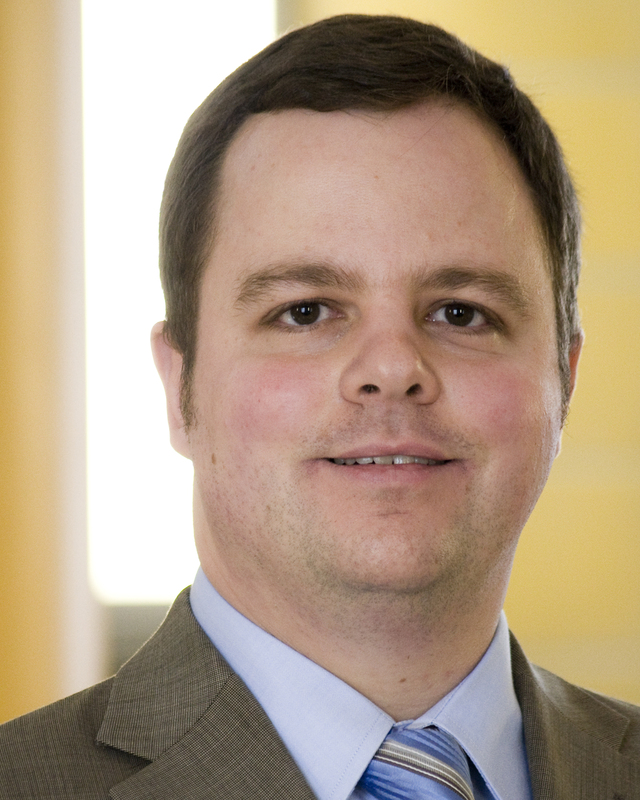 His research focuses on questions of voting behaviour, public opinion, economic voting, and political. 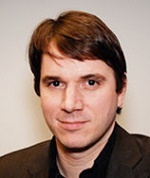 Professor Nadeau has also carried out research that looks into the issues, images, and behaviour of political parties. He is also an Associate Researcher at CEVIPOF. 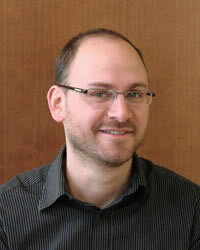 Eran Shor is an Associate Professor in the Department of Sociology at McGill University. His research interests center around the themes of political conflict, human rights, and ethnicity and nationalism. Professor Shor's current research projects evaluate inequalities in media coverage of women and ethnic minorities. 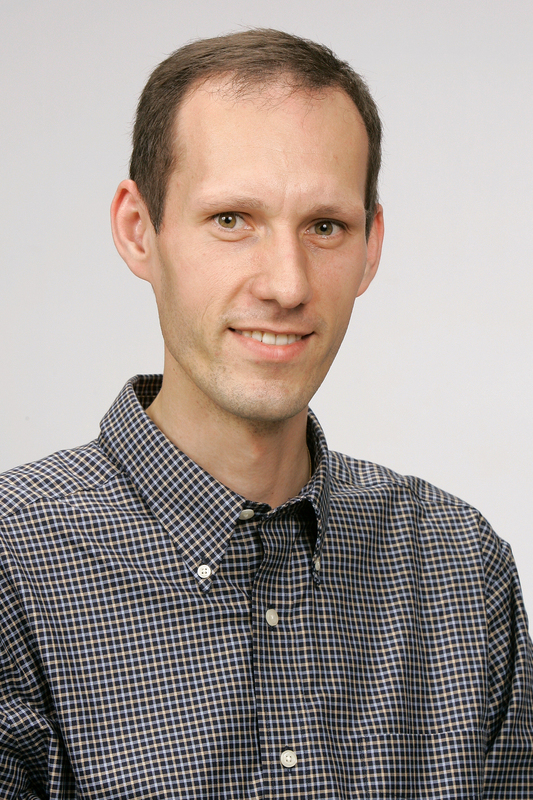 Thomas Soehl is an Assistant Professor in the Department of Sociology at McGill University. His work mainly examines the themes of international migration, race, and ethnicity. More specifically, he studies these themes through the lens of the family as a locus for the transmission of culture and political attachments. Recently, he has looked at the acquisition of citizenship in Canada and France, as well as at the determinants of anti-immigration attitudes. Professor Soehl's research makes use of quantitative research methods such as using event history analysis and multi-level modeling. Dietlind Stolle is a Professor of Political Science at McGill University. Her research looks at political mobilization, participation and knowledge, as well as social capital, ethnic and racial prejudice, and the consequences of ethnic diversity. 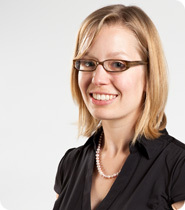 She is also a Principal Investigator of the Canadian Election Study. 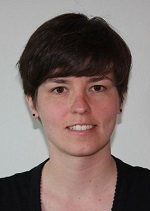 Professor Stolle's projects include quantitative research looking into youth mobilization and participation on Facebook, the role of pregnancy on political behaviour, the impact of religious diversity in 11 different countries, and attitudes towards refugees in Germany. She is also the Director of the Centre for the Study of Democratic Citizenship.